Battletome: Flesh-Eater Courts is a hardback book and an essential guide for any collector. Covering background, history and beautiful artwork as it delves into the world of the hungry undead. 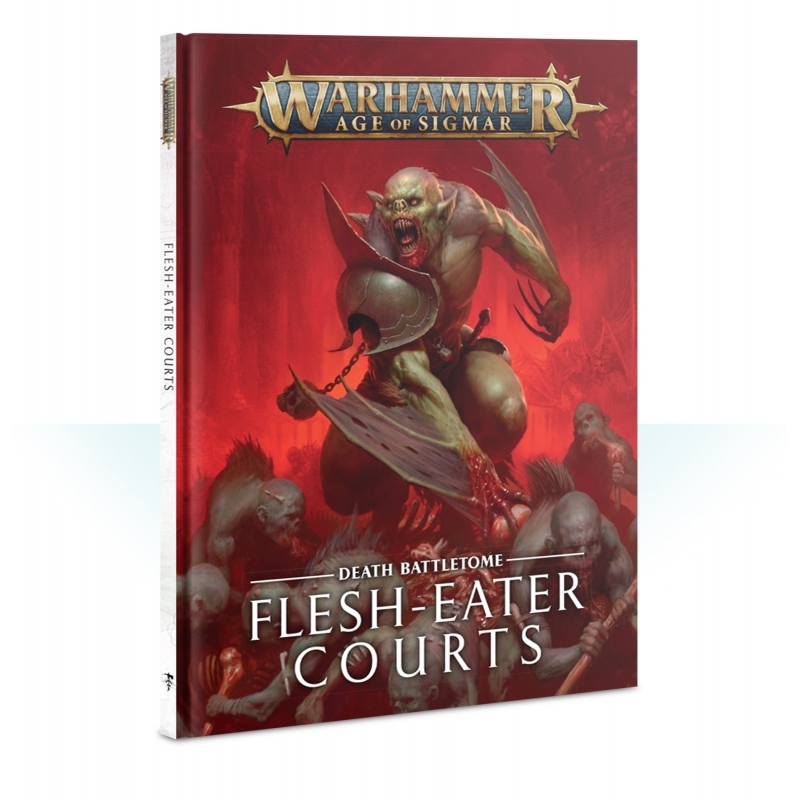 One Hardback copy of the Battletome: Flesh-Eater Courts supplied in English.